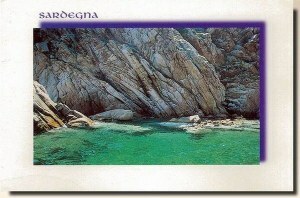 Sardinia is the second-largest island in the Mediterranean Sea (after Sicily). 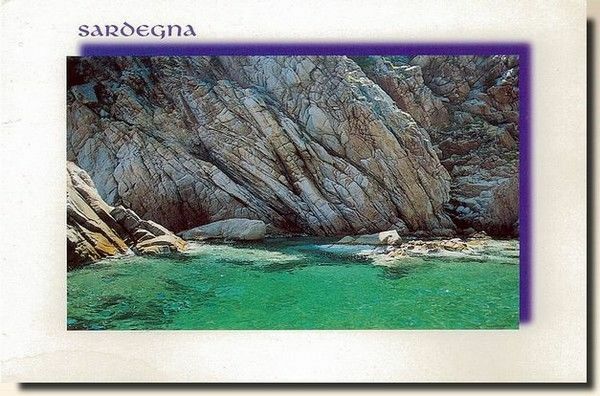 A part of Italy with regional autonomy granted by the Italian Constitution, Sardinia comprises 24,090 square kilometres (9,301 sq mi). The nearest land masses are (clockwise from north) the French island of Corsica, the Italian Peninsula, Tunisia, and the Spanish Balearic Islands.